Spider-man into the Spider-Verse comes out this weekend. 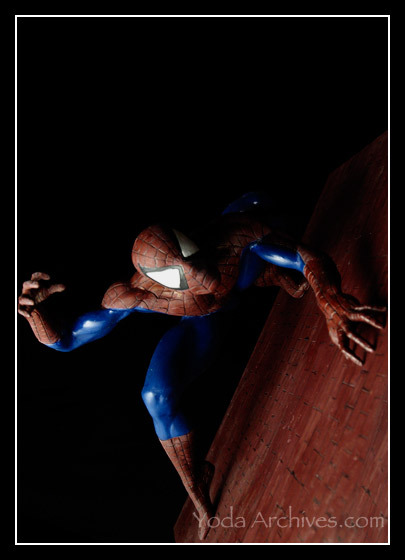 So I’ll be reposting some Spider-Man images on the blog. Spider-man had to study and missed the convention. Here’s the team-up you demanded! Here’s a vinyl Model kit. I built years ago. The wall is made of some generic building blocks that I painted to look realistic. 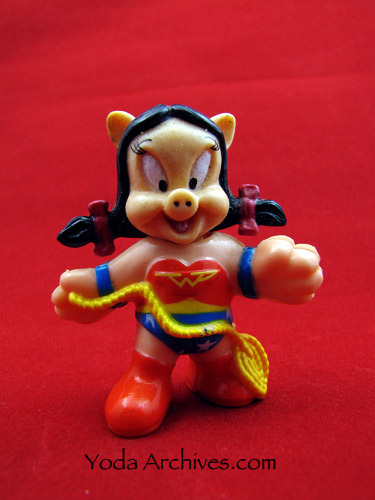 March 1 is national Pig Day. The LEGO Heart was a Booster Bricks Flash Deal. Booster Bricks repackage LEGO bricks each week they run a Flash deal. It could be random minifigs, special pieces, or even a mini build. Last week it was this heart and it arrived just in time for Valentines day. They also offer a Monthly subscription box. Once a month you can get a box of random bricks and a series of challenges to build. They are currently closed to new subscriptions but should be opening up soon. February 14, 2018 | Categories: LEGO, Photography, Super Hereos | Tags: brickbooster, comics, new comic wednesday, spider-man, valentines | Comments Off on Happy Valentines Day! Apparently August 1 is Spider-man Day. If I knew earlier I would have shot something new. Today I’ll reblog some older pics. 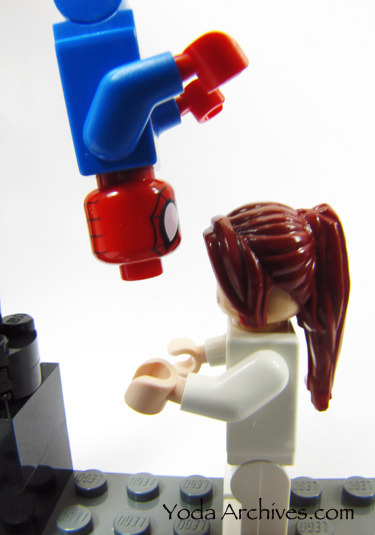 Have an Amazing Spider-man Day! Apparently August 1 is Spider-man Day. If I knew earlier I would have shot something new. Today I’ll reblog some older pics. I just checked the LEGO shop and it says that a couple Spider-man sets will release today; Carnage’s SHIELD Sky Attack and Rhino and Sandman Super Villain Team-up. 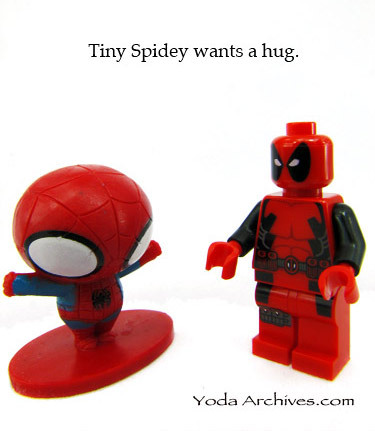 The Carnage set contains Carnage, ultimate Spider-man, and a SHEILD agent minifig. The set is only $12.99. I’ll pick it somewhere. It has been spotted in stores already. The Rhino set has some cool figs. 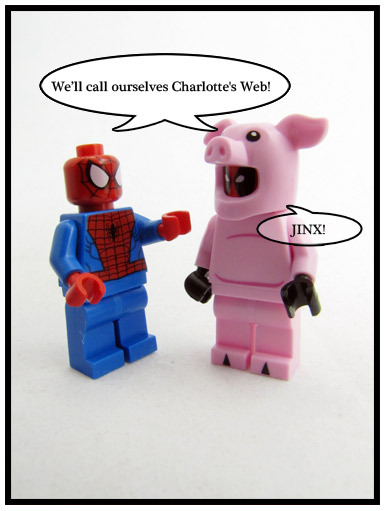 What I really want is the Green Goblin minifig from the LEGO Juniors Spider-man Hideout set. I’m not sure if I’ll get the set or just get the minifig.